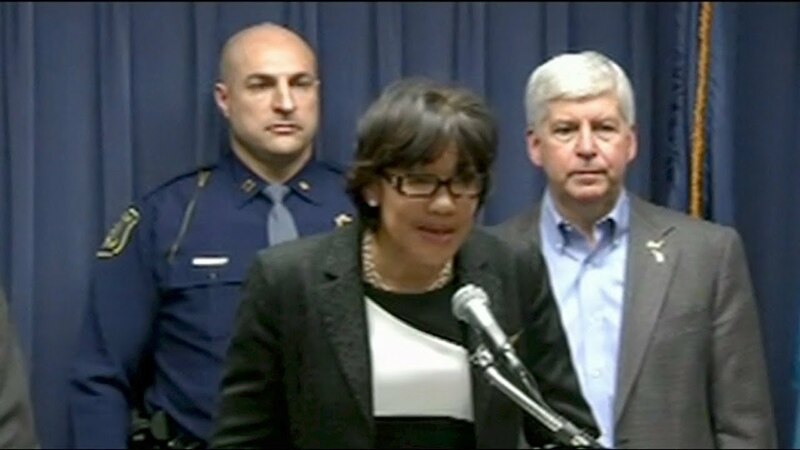 Flint Michigan Mayor Karen Weaver will find out if she will continue to be the leader of the city still dealing with a devastating water crisis. Seventeen other people are challenging Weaver in a recall election. The recall effort against Weaver stems from her support for a trash contract with Rizzo Environmental Services, that was eventually linked to a federal corruption probe.